DEI offers summer camp experiences that immerses campers into scientific investigation of DEI’s magnificent landscape. Students entering grades 4th – 6th: June 25, 26 & 27 from 9am-3pm. Students entering grades 7th – 12th: Aug. 5, 6 & 7 from 9am-3pm. Session 1 for students entering grades K – 3rd: Aug. 13 & 20 from 9am-1:30pm. Session 2 for students entering grades K- 3rd: Aug. 14 & 21 from 9am-1:30pm. 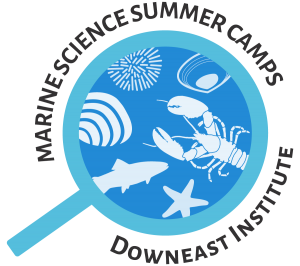 Complete the 2019 Marine Science Camps Application by clicking the link above. The application will open in a new window/tab. Step 2: Make a payment securely by using PayPal below. You can pay the full balance or just the deposit. 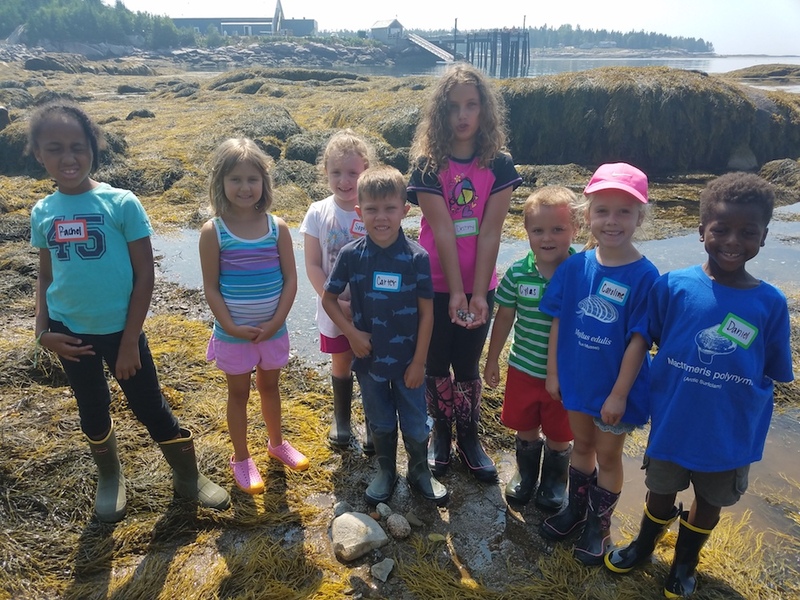 If you are traveling to downeast Maine with your child and need a place to stay, these local resources may be able to help. It is recommended that you book early (January, February, March) to secure a summer rental. Davis Property Management. Contact Carol Davis at (207) 497- 2675. Check out their facebook page for information on current rentals. Jonesport Realty. Contact Donna Crowley, Rental Property Manager at (207)497-5725. Check out their website to learn more. Her email is rentals@jonesportrealty.com. You may also want to contact Machias Chamber of Commerce for other lodging options. Their phone number is (207) 255 – 4402. You can pay for the camp in full or pay just the deposit. If you pay just the deposit, you may pay the remainder of the balance before camp begins here.